I Buy Vehicles is located in Houston, Texas. This allows us to cater mostly to customers in Houston and surrounding areas. Here at I Buy Vehicles, our goal is simple – to make our customers happy! We know that having a “customer comes first” approach creates a positive rating for our social networks and gives us the opportunity to work with many people who can benefit from our services. It is our pleasure to assist you, and we make the process of selling your vehicle as easy as possible. If you are looking to sell your car, truck, or SUV in the Houston area we can help. Our customers come to us because they know they can trust us to make them a good deal on their vehicle. We also buy vehicles that need minor repairs. We understand that most cars will have a few problems unless they are newer. We will consider any condition vehicle 2000 and newer! We also buy boats, RVs, and motorcycles! This means that we will purchase your running vehicles anywhere in the greater Houston and surrounding areas! 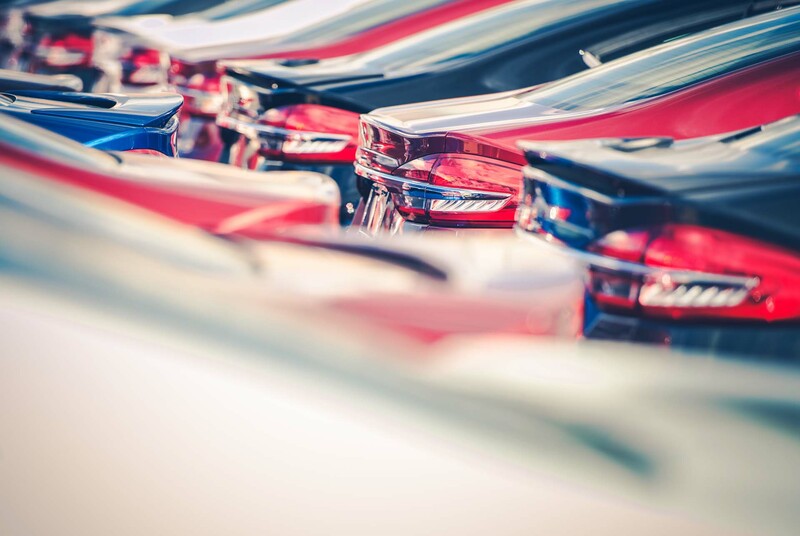 Unlike many other companies, we take vehicles 2000 and newer of all makes, models, and condition into consideration. Sedans, compacts, pickups, convertibles, classics, and collectibles are just a few examples of the types of vehicles we purchase every day. Call (281) 840-0452 to get a quote now! It only takes a few minutes and is guaranteed to be based on fair market value. For added convenience, we offer free towing as well. Contact ibuyvehicles.com and let us know how much you are asking for your car, truck, or SUV. We will do our best to work with you to negotiate a reasonable rate and pick up your vehicle right away. Keep in mind that we always try to pay the most for your used vehicle, but if we can’t buy it, we will advise you on what to do. I just wanted to thank all the people at ibuyvehicles.com for buying my old vehicles and helping me that new Ford! Keep up the good service & in the future, if I or someone I know is looking sell their older vehicle, I will send them to ibuyvehicles.com first! Hello, I had under a few hours to to sell my car due to a emergency. ibuyvehicles.net bought it in less then one hour. THANKS! I just wanted to let you know that the vehicle I had listed on Craigslist for 4 months finally sold. Never thought ibuyvehicles.com would offer me top dollar for my vehicle. Thank you so much. Calling ibuyvehicles.com was the way to go. I barely had time to wash my car before my car sold. I’ll definitely use ibuyvehicles.com again when the need arises. Hey, all I gotta say is selling my cars on ibuyvehicles.com is sooooooo easy! I love it!! Thanks for the cheap low hassle way of selling my car!